A summer abroad program with 3 credits in Entrepreneurship and 4 credits in Portuguese. The program takes place in Belo Horizonte, Brazil. 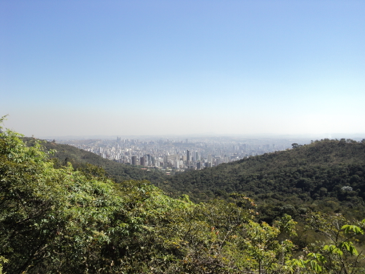 Belo Horizonte (Beautiful Horizon in English), a young and vibrant city known for its strong economy, industry and sports. It has a dynamic software startup scene hosting a group of 50+ tech start-ups in the nicknamed San Pedro Valley, located at walking distance from where the classes will be. What it is: a Penn State Summer Abroad Program. Status: approved by Penn State's Office of Global Programs. Pre-Requisites: The program is open to all majors since the entrepreneurship class and the introductory Portuguese classes have no prerequisites. Courses Offered: IST 237 (Digital Entrepreneurship, taught in English) and one Portuguese course from the list: PORT 001/002/003 (elementary and intermediate) or PORT 297 (Conversation and Composition). A Global Forest Information System is a project that can increase the capacity of rainforest nations to estimate and monitor deforestation by making essential data and models easily available. The key objective is to enable cooperation and participation from the various actors involved, notably scientists, policy makers, and common citizens. Content as distinct as satellite images, spatial data infrastructures, geobrowsers, research data, laws and policies, and citizen-provided information can be indexed, searched, discovered and used by all interested parties. The project Understanding Big-Data for Online Education studies the impact of big data in course design and students' learning experiences. The project will inform instructional designers on how to collect and adapt feedback from multiple users in redesigning courses. It will also enable the design of individualized learning experiences for students. Grace, R. & Fonseca, F. (2016). Networked pedagogy: exploring asymmetries in the structuring of distributed learning networks. Paper presented at iConference 2016. Philadelphia, PA.
Grace, R. & Fonseca, F. (2015). When the audience talks back: MOOCs and "super" discourse. Paper presented at iConference 2015. Newport Beach, CA. Marcinkowski, M. & Fonseca, F. (2015). 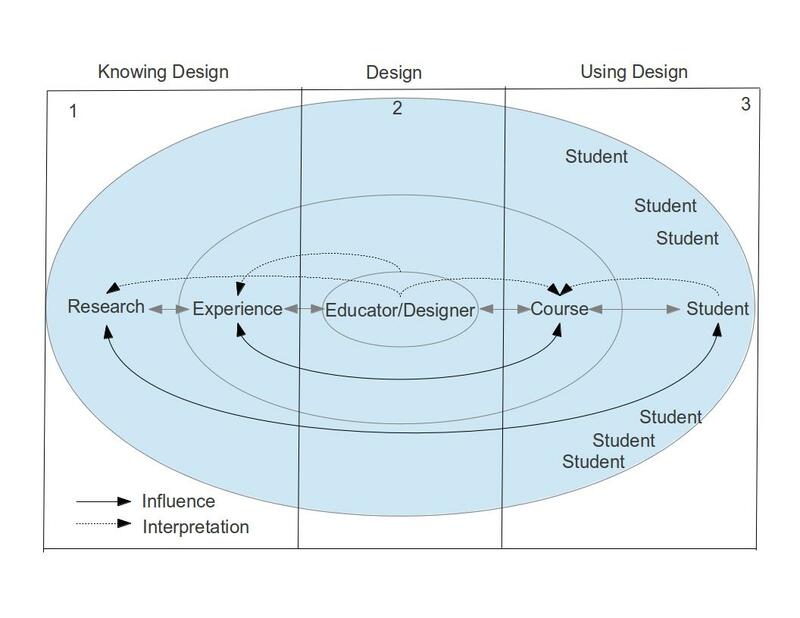 Understanding Concepts and Values for the Future of Online Education through the Practice of Design. Paper presented at iConference 2015. Newport Beach, CA. Fonseca and Marcinkowski (2014). Who is the big data student? In J. Lane (Ed. ), Building a Smarter University: Big Data, Innovation, and Ingenuity. Albany, NY: State University of New York Press. Grace, W.R. & Fonseca, F. (2014, March).Adopting a sociomaterial perspective for the analysis of digital public spheres. Paper presented at iConference 2014. Berlin, Germany. 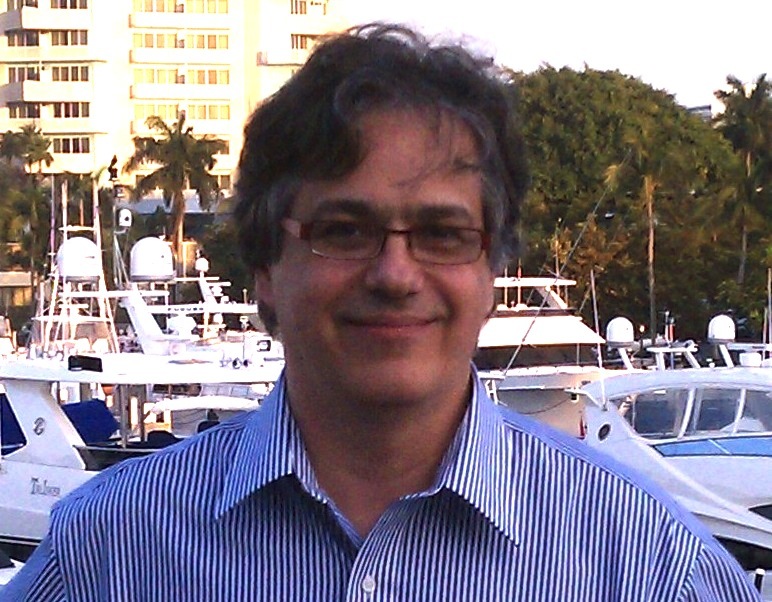 Dr. Fred Fonseca is currently the director of the Penn State Center for Online Innovation in Learning. From 2010-2012 he was the Associate Dean for Education of the College of Information Sciences and Technology. During this time he led the online education operations of the College. His research is focused on the flow of information from its conceptualization in human minds to its implementation is computer applications. Currently he is studying the process surrounding the conceptualization, design, and instantiation of online courses.